Forever Layla is a sweet, unique and fast paced read that is like nothing I've ever come across before. It's complex in it's plot lines and every little detail cleverly knits together as the book progresses. It is a story that will have you holding you breath as you wait for the last piece of the puzzle to slot into place. Now this is where I would usually try and go into the plot a little bit but for a short book it has a rather complicated story, so I'll try my best, although I think only Doctor Who himself could explain it without giving too much away! It's the story of Layla and David. It's the story of how they fell in love and how knowing what's around the corner can affect the way you see things. Layla is from the future, it wasn't her choice to come back but now she's here - here being 1994 - she's got to figure out how to live in a time she doesn't belong. Although, as time passes and David becomes an important part of her life, Layla starts to question whether she was always meant to be living in the past. What time does she really belong in? And can she be in the past without screwing up the future? Yeah, a lot of wibbly-wobbly timey-wimey stuff! Then there was the Layla thing, which was a little more of a issue. It's not that I didn't like her, in fact I really kind of felt for her. I just found her a little annoying at times. Especially in the beginning. She's very stubborn and isn't used to having to rely on people, which did - at times - come across as a little snobby. 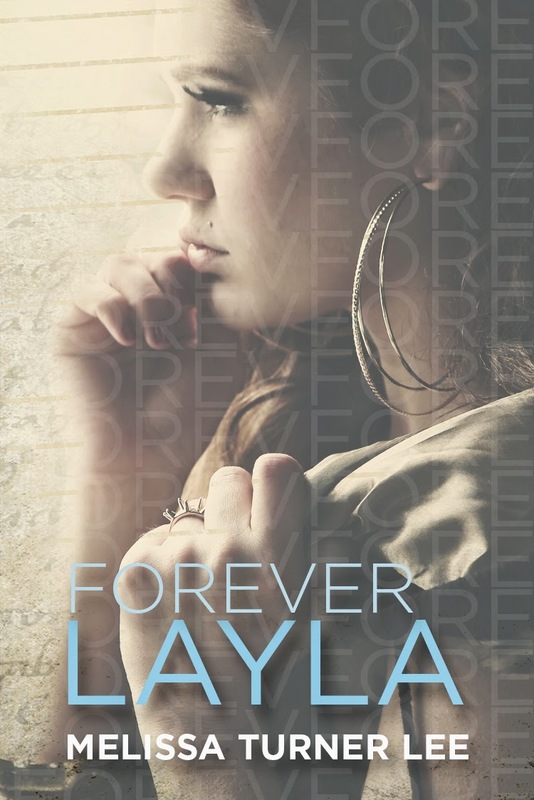 Forever Layla is another dual narrative that at the beginning seemed a little one sided but the Layla chapters started to become more frequent and you were able to really submerge yourself into the story. Their story. Both character's also had very distinct voices, making it easy to tell who's point of view you were reading. As I've said this book is unique and compelling and very well written. I actually would have liked another 50 pages or so as I felt there was more to Layla and David's story that could have been told. Some of the in between moments. Which yes, would have slowed the pace down but also I think it could have given the reader more time to feel for the characters. The last 20% of the book had me holding my breath. I had a feeling I knew where it was going but no idea how it was going to get there. It's the kind of book that has you wishing for that all important happily ever after. Overall the way the whole story twists back on itself is ridiculously cleaver and I think Melissa Turner Lee deserves a medal for keeping it all straight in her head as she wrote it! Forever Layla didn't disappoint. It's quirky and fresh and I think you're going to really enjoy it! to her fancy black heels and then back up at her face. She was hot...like model hot. I couldn’t blink or think as I stared at her beautiful face framed by large amounts of blonde hair and a pair of large hoop earrings. She didn’t look like the other girls with her eye makeup, glossy pink lips and the way her hair was puffed up and styled. She looked like she had just stepped out of one of the JamesBond movies Dad and I liked to watch on TV.I glanced around the crowd of girls in cutoffs, t-shirts, Keds and stringy hair. Her look wasn’t in style at the moment. Most girlswere doing the grunge and hippie thing, but Bond girls never went out of style with guys. I tried to say something, but I think I just stared and possibly stuttered before a wheeze came out. She reached for the inhaler in my shirt pocket and handed it to me. I took a puff as she shook her head smiling.“It is you.” A look of pure wonder and amazement lit her face.She blinked, making her thick and extremely long lashes flutter like butterfly wings. “I can’t believe it. 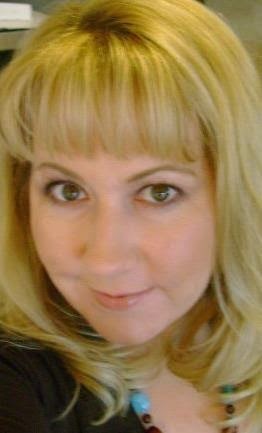 You wear glasses now.”I pushed them back on my nose self-consciously as I put away my inhaler. “Yeah, like since the third grade.” I eyed her up and down once more and worked hard to remember to breathe. “Do I know you?”“Kind of...Well not really. I’m...” she shifted her eyes to the side without moving her head and bit her lips like she needed to remember something and stopped for a moment before she continued. Time travel always gets my head in a bind, but this sounds interesting. 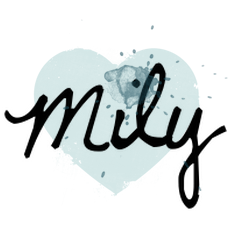 I hope you don't mind, but I've tagged you for The Book Blogger Test. You can see my post here.